Description - The Floorigami carpet collection by Shaw changes everything you've known about carpet. 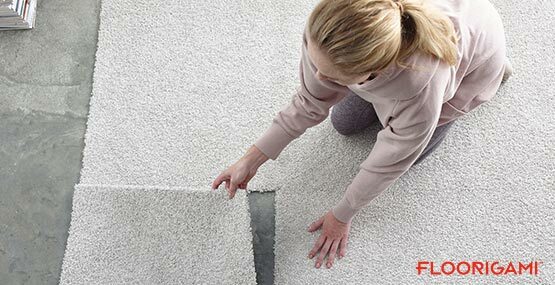 These peel and stick carpet planks are comfortable, attractive, and a breeze to install. Desert Dawn features beautiful, nature inspired colors that are sure to add a touch of beauty to any space. 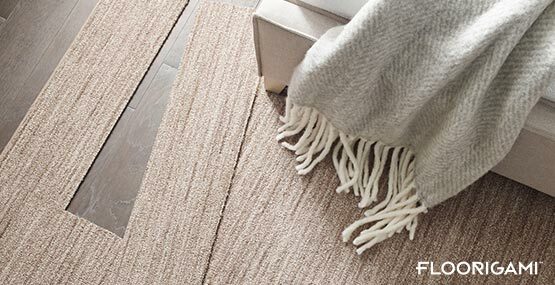 Comfortable, stain resistant, and hypoallergenic, Desert Dawn is the perfect flooring solution for the needs in your home. Recommended Uses - Desert Dawn carpet planks have been installed successfully in basements, bedrooms, home offices, kitchens, dining rooms, hallways, and more. For detailed installation information, please Click Here. Peel and stick carpet planks. Perfect for busy houses, families, kids and pets. Tiles can be removed, sink rinsed and replaced. Introducing Floorigami DIY carpet. 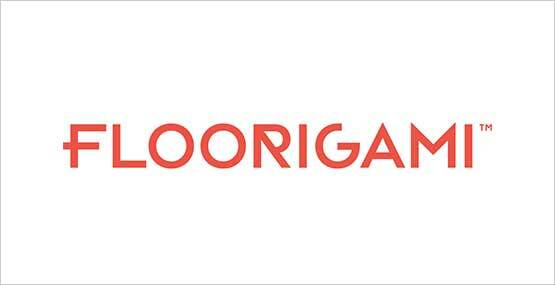 Available in tiles or planks, Floorigami is carpet made to make your life easier. It's easy to work with, easy to clean, and oh so easy to love. 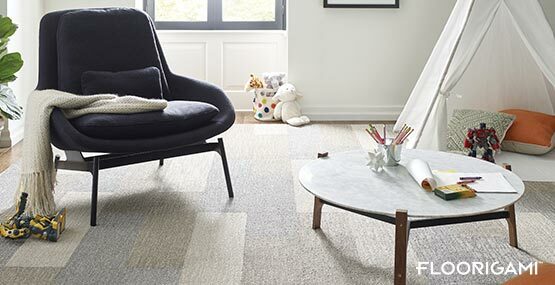 Whether you're looking to reqork a space or add a punch of personality with a new custom-style rug, Floorigami can be installed with just a few tools and no installation experience required. No joke, it's that simple. 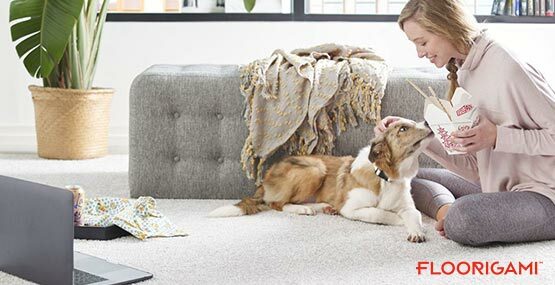 You've never seen carpet this kid and pet-friendly. Floorigami is so easy to clean: just remove, rinse in the sink and replace. If you're just over dealing with it, simple replace a ruined tile with a new one. Peel, stick, done! We changed the way carpet is installed, but we didn't compromise style. So mix and match colors and experiment with patterns to your heart's delight. It's so easy to bring your vision to life with Floorigami. A peel and stick adhesive secures Floorigami in place, without harming the floors beneath it. 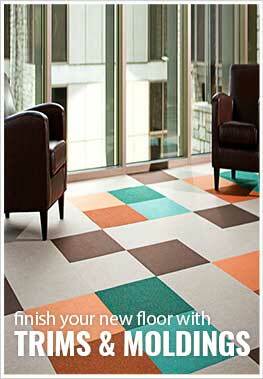 You can create a new look any time you like, just by rearranging the pattern or direction of your tiles. Floorigami may be new, but its DNA is from the carpet leader, Shaw Floors. So fear not. We focused just as much on keeping installation simple as we did on delivering the ultimate in durability and softness. These carpet planks truly were easy to install. They look great! Looks great - made my own rug.